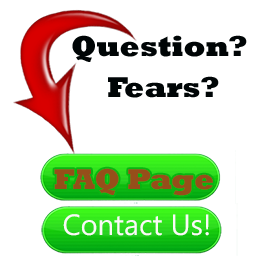 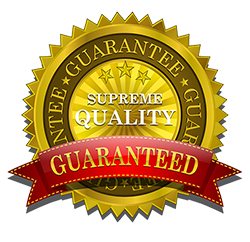 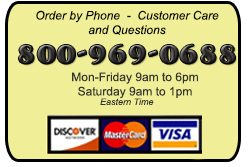 If you are looking for first-class service and speedy delivery, you have come to the right place! 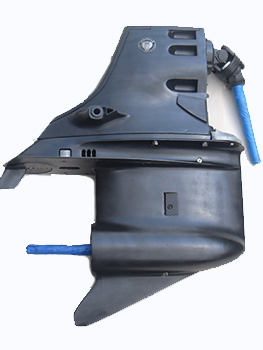 Remanufactured stern drives are assembled with new OEM gears & bearings, and new or reconditioned housings and shafts. 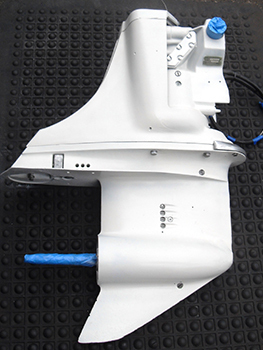 Our rebuilt Sterndrives have been remanufactured/reconditioned free from defects in materials and rebuilt by skilled marine technicians. 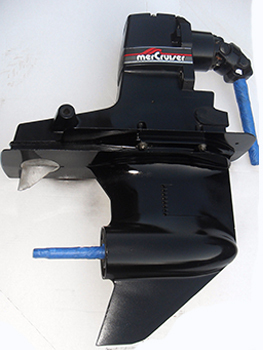 Our outdrives are delivered with the upper and lower already assembled for faster installs and lower labor rates. 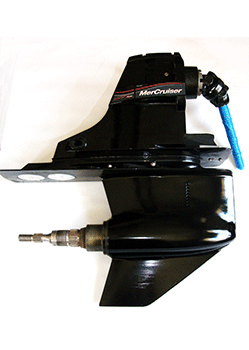 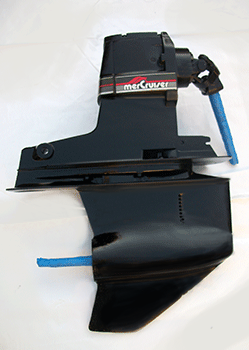 We have rebuilt OMC drives, rebuilt Volvo drives, and rebuilt mercruiser drives available.